Description Run, run, run and jump! Mario missed the big final and he????? ?s now running after his new team. He really needs to reach the stadium as fast as he can so he can play in the supercup. But you need to help him avoid all sort of obstacles. 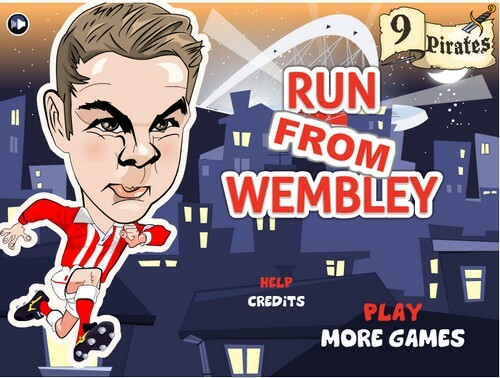 Run, jump and collect all the bonuses you can get, you????? ?ll need them! Use the mouse to make Mario jump at the right time in order to dodge the obstacles and collect the bonuses. Controls Use the mouse to make Mario jump at the right time in order to dodge the obstacles and collect the bonuses.